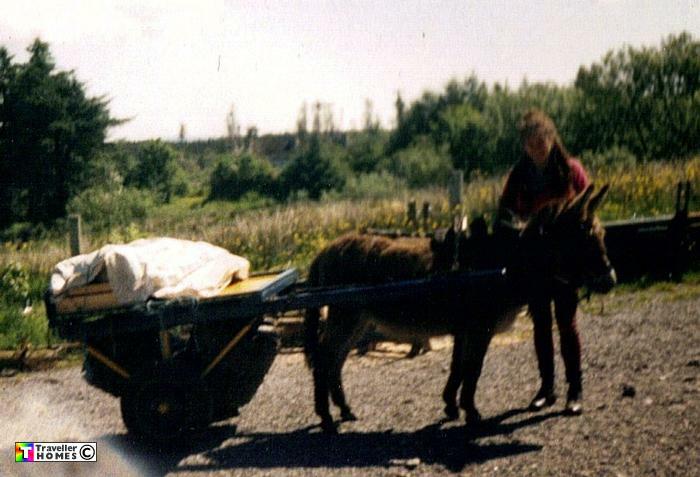 Tatty & Alfie Travelling in Ireland .. Going Light With Her Donkey & Spinner ! Seen ? . Ireland . Photo = Tatty .